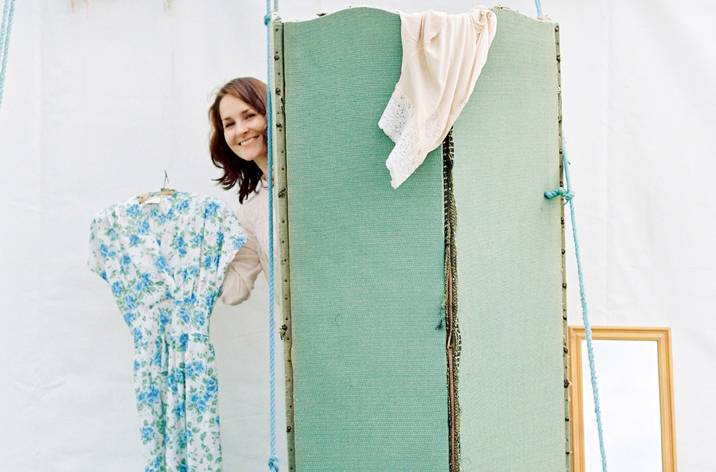 Step back in time at Country Fest when you visit the stunning Vintage Revival Marquee. Shop amongst the antique and vintage treasures, find some glassware and props for your vintage wedding, or perhaps some beautiful unique homeware. Discover designer vintage fashions for a bargain price, or if you‚ have shopped til you‚ have dropped, take a break in the Vintage Tea Room for some cloudy lemonade, tea and cake. We are delighted to see these favourites returning to Country Fest, so make sure you visit the fantastic Vintage Revival marquee for a moment of nostalgia this summer!